For additional information regarding any of the below WYSC positions, please contact Raul Heras, WYSC's Director. Raul can be contact by email director@wysc.org by phone at 540-326-5624 or by mail at: WYSC. P.O. Box 3134, Warrenton, VA 20188. 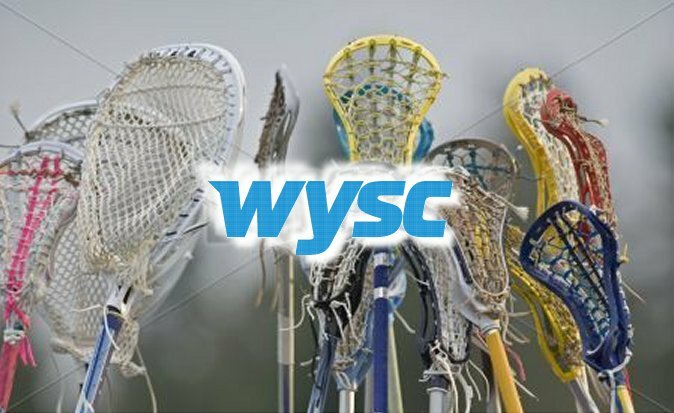 Due to unprecedented growth WYSC is looking for qualified coaches for their Little Laxers lacrosse program. The Little Laxers are made up of boys and girls ages 3-5 who are learning the fundamentals of lacrosse. Each class is 30 minutes long and due to demand, we need more coaches to offer all children in Fauquier interested in lacrosse an opportunity to play. Candidates will have a high-level knowledge of the game, excellent communication skills, which will help him/her maintain positive communications with players, parents and club staff. Prior playing or previous coaching experience is highly recommended. Preferably holding US Lacrosse Level 1 training at minimum or experience playing at the high-school or collegiate level. Must agree to a background check prior to coaching. Pay depending on experience and certification level.